An interesting study published in the journal Neurology suggests that there might be an optimal time window for women to begin hormone therapy (HT) after menopause, at least for the purpose of lowering the chances of Alzheimer’s disease later in life. 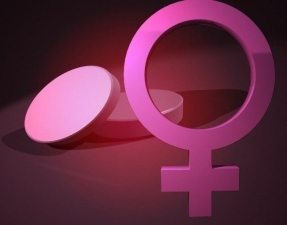 The study followed more than 1,700 women (all over age 65) for a decade, recording detailed histories for study participants that included age at onset of menopause, and when (or if) they began hormone therapy. It turns out that the study participants who began hormone therapy shortly after menopause (within the first 4 years) had a 30% lower incident rate of Alzheimer’s later in life compared to participants who did not choose HT after menopause. The women who began HT shortly after menopause, and then continued with the therapy for at least 10 years, showed the greatest reduction in Alzheimer’s risk — it seems that “early” HT can provide a neuroprotective booster. However, the study data also suggests that waiting more than 5 years after menopause to begin HT may actually increase the risk of Alzheimer’s. How could this be? It seems that the type of HT (opposed vs. unopposed), if started long after menopause, can deliver a modestly increased risk of Alzheimer’s later in life — opposed HT was associated with a modestly increased AD risk in the study, when started more than 5 years after menopause. 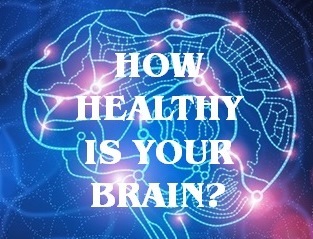 Further research is warranted on the effect of HT on Alzheimer’s risk, but the Neurology article provides some useful information on timing and duration of HT.